Travel can be a great escape from the hectic daily life and the tremendous stress that comes with it. However, even during this relaxing time, most of us would like to stay connected with the outside world. Our reliance on our modern devices has made it impossible for us to go any extended period of time without being plugged into the internet. 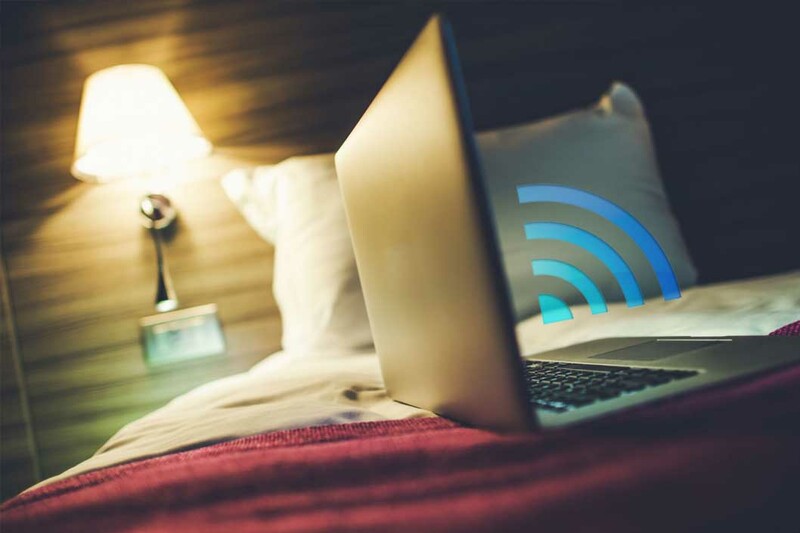 While wireless internet has become a standard almost everywhere, you can still find yourself in a hotel, an Airbnb, or a hostel that doesn’t provide a reliable access to the internet, that’s why you need the best travel router for hotels. They can help fix this issue by creating a more secure and reliable network that allows all your devices to connect to it. In this guide, will you outline the basic features of these devices and will help you find the best travel router on the market today. The market of electronic devices can be tough to navigate for people who are not well versed in the technical aspects of these various gadgets. Wireless devices are especially challenging due to the sheer amount of specifications, metrics, and features that manufacturers throw it. To help you sift through all this, we have narrowed all of these variables to a few critical factors. Since the router that you are looking for is intended for travel, it is advisable to opt for a compact and light device that can be packed with ease and without occupying too much space in your bag. The speed of the Wi-Fi is an essential factor when it comes to any wireless device. It plays a significant role in determining how streamlined the transfer of the data will be. The best travel Wi-Fi router should at least have a speed of 300 Mbps. While this factor might not be that important for advanced users, beginners are better served avoiding routers that require complicated setups and a high degree of technical fluency to operate. 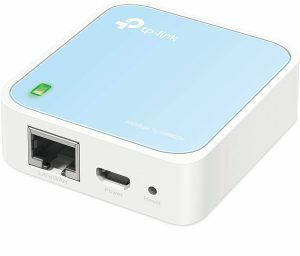 Check the instructions or some of the user reviews to get an idea of how the setup process works before ordering a particular travel router. This travel router comes with a multitude of features that make it one of the best wireless travel routers on the market. The HooToo Wireless router boasts an impressive WI-FI speed that exceeds 300Mbps on a 2.4 GHz band. It is capable of converting a wired network to a wireless network in a fast and instantaneous manner. The streamlined connectivity that is provided by this router allows you to free up extra space on your devices by transferring the data to external hard drives. Moreover, the media streamer and sharer functions enable you to share all the photos, videos, and music that are stored on your devices with your friends and family. 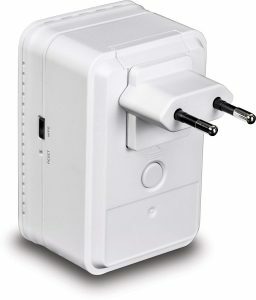 On top of being a reliable wireless travel router and a powerful filehub, the HooToo travel router can also be used as a battery charger. Thanks to its built-in 10400mAh power bank, you can charge your iPhone or smartphone up to 3 times. This router combines the three main functions that are essential for travel. It allows you to transfer your files between multiple devices and external hard drives and has the ability to convert a wired network into a wireless one in mere seconds. Furthermore, it can serve as a battery charger for most smartphones and comes equipped with an SD slot that enables you to access your photos and videos. One of the biggest additions to this model is the new MTK762N built-in chip. Besides its great performance, it ensures that your router is constantly updated with the latest firmware, which is essential for an increased level of security. The router supports a wide range of IP signals and is designed to work in most travel locations without requiring any complicated setup process. 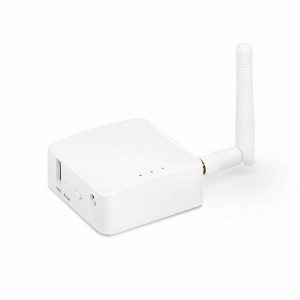 Additionally, it has a bridge mode that allows you to broadcast a new wireless signal from an existing WI-FI network. With its remarkably compact size that allows it to fit in your pocket, the TP-Link N300 is the perfect gadget for travel. 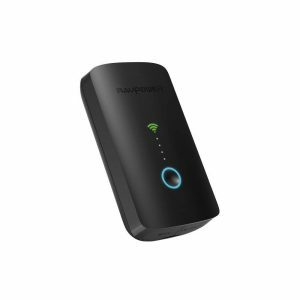 It has a Wi-Fi speed of 300 Mbps on a 2.4 Ghz band and is highly effective when it comes to providing high-quality video streaming and uninterrupted online gaming. Thanks to its fast connectivity and compatibility with most types of IP signals, the TP-Link helps you create a secure and well-encrypted Wi-Fi hotspot to share all your photos and videos with your family and friends. This router comes with several practical features that are rarely found in this price range. 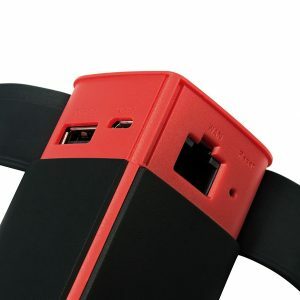 It supports a wide assortment of operation modes and includes a micro-USB that gives you the option of powering it via an external power adapter. As a testament to the company’s confidence in the quality of this router, TP-Link offers their customers a 2-year warranty and unlimited 24/7 technical support. This is one of the most affordable options in our guide. Despite its small size and the fact that it is marketed as an entry-level router, the GL.iNet GL-AR150 has enough features to cover all your needs when you are on the road. It can convert wired network at public spaces into your very own WI-FI network and allows you to share all your files in a streamlined fashion. The router can be used in most places and is compatible with 3G, 4G, and USB modems. On top of its practical functionality for everyday use by regular travelers, this router has some important characteristics and features that are mostly geared toward advanced users and those who are looking for a more personalized use; the gadget is open source and fully programmable. It also comes with a pre-installed open VPN client and is compatible with over 20 VPN service providers. Of all the options that are available in this price range, the TRENDnet AC750 router offers one of the fastest Wi-Fi speeds. It reaches up to 433 Mbps on 802.11ac and 300 Mbps on 802.11n connections. Thanks to these impressive numbers, this router instantly converts a wired network to a dual band wireless network and provides a seamless streaming of your videos, photos, and music to all your connected devices. Like all modern routers, the TRENDnet allows you to create a personal and more secure Wi-Fi network from an existing one. As far as convenience is concerned, this device has got you covered. Some of the practical features that come with this router include the pre-encrypted Wi-Fi that facilitates the process of setting up networks, a set of three interchangeable power plugs to avoid any outlet compatibility issues, and an external toggle switch that gives you control of the router. While the widespread availability of free Wi-Fi has contributed to the decline in popularity of travel routers, assuming that they have become obsolete would be a huge mistake. 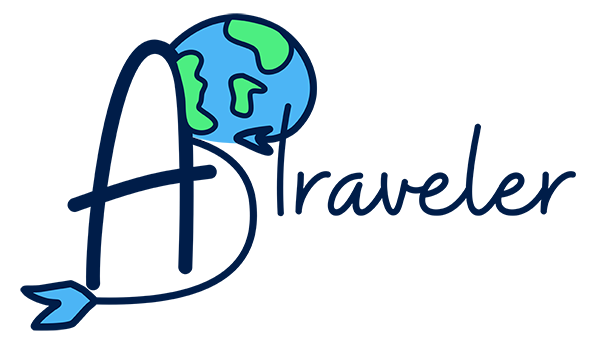 If you are an avid traveler, you will invariably find yourself in locations with unreliable wireless internet, especially in developing countries. The best travel wifi router is guaranteed to come in handy during your travel and is more than worth the small investment.